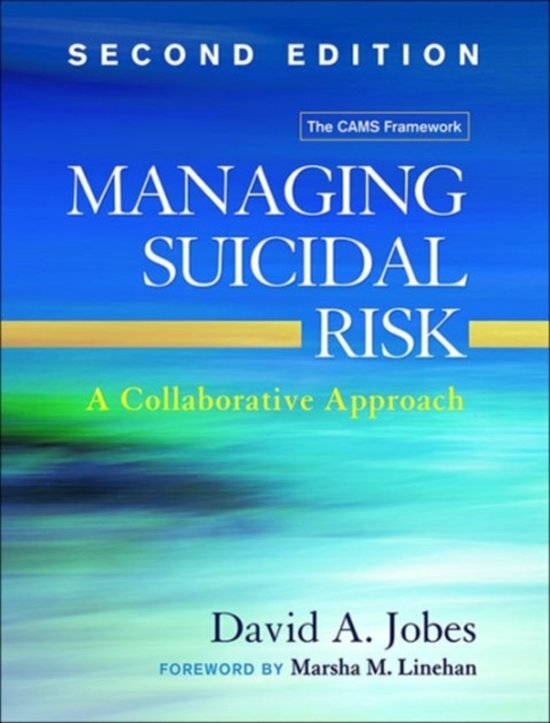 The Collaborative Assessment and Management of Suicidality (CAMS) approach has garnered a strong evidence base and has been implemented by therapists from a range of orientations in diverse clinical settings. 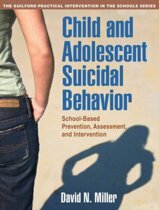 This extensively revised manual provides a proven therapeutic framework for evaluating suicidal risk and developing and implementing a suicide-specific treatment plan that is respectful, empathic, and empowering. In addition to their clinical utility, the procedures used for assessment, treatment, and progress monitoring within CAMS can help reduce the risk of malpractice liability. In a large-size format for easy photocopying, the book includes all needed reproducible tools for implementing CAMS. Purchasers also get access to a Web page where they can download and print the reproducible materials. For CAMS training opportunities with David A. Jobes, visit www.cams-care.com. 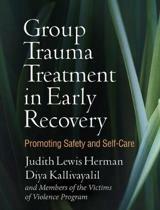 New to This Edition *Incorporates a decade's worth of extensive clinical research. 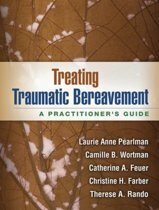 *Fully revised with a greater focus on CAMS as a framework for clinical intervention--not just assessment. 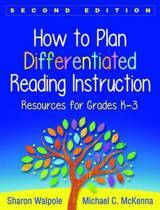 *In-depth case example followed throughout the book. *Describes innovations to the approach, such as how to target and treat patient-defined suicidal drivers. *Additional reproducibles (CAMS Therapeutic Worksheet and CAMS Rating Scale), plus a new version of the Suicide Status Form.